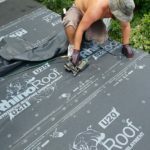 House too cold or too hot? 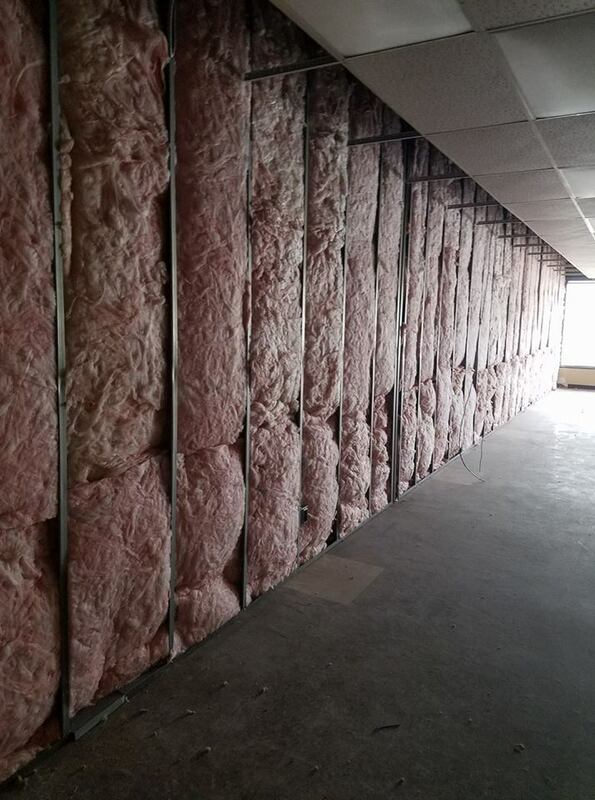 Let us help you make it just right, with some new insulation installation. 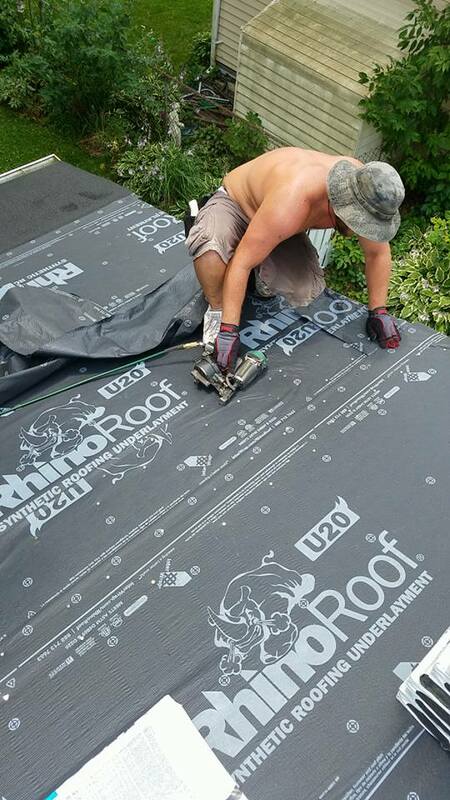 Sometimes you just need to get a full flat roof replacement, we are able to help! 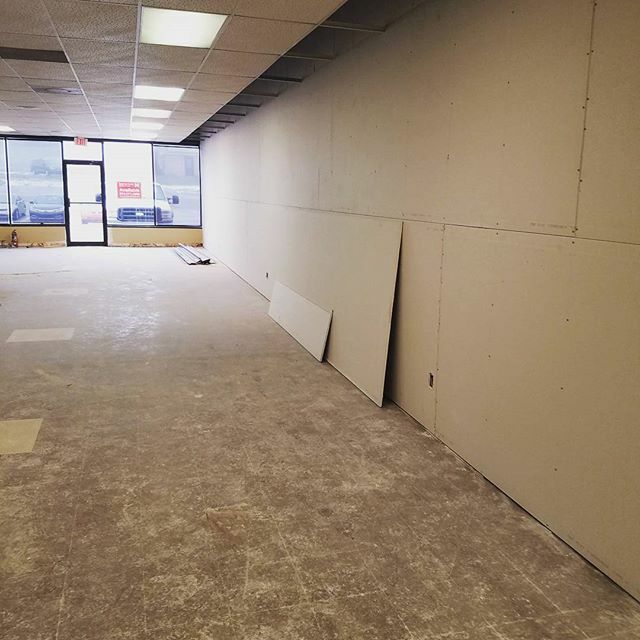 Do you have commercial projects that needs to be done right? Let us help. 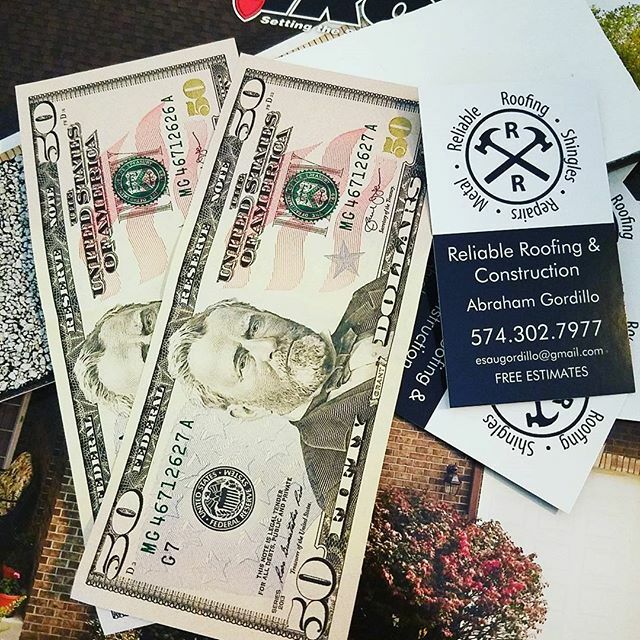 Have you ever heard about our referral program with Reliable Roofing and Construction? 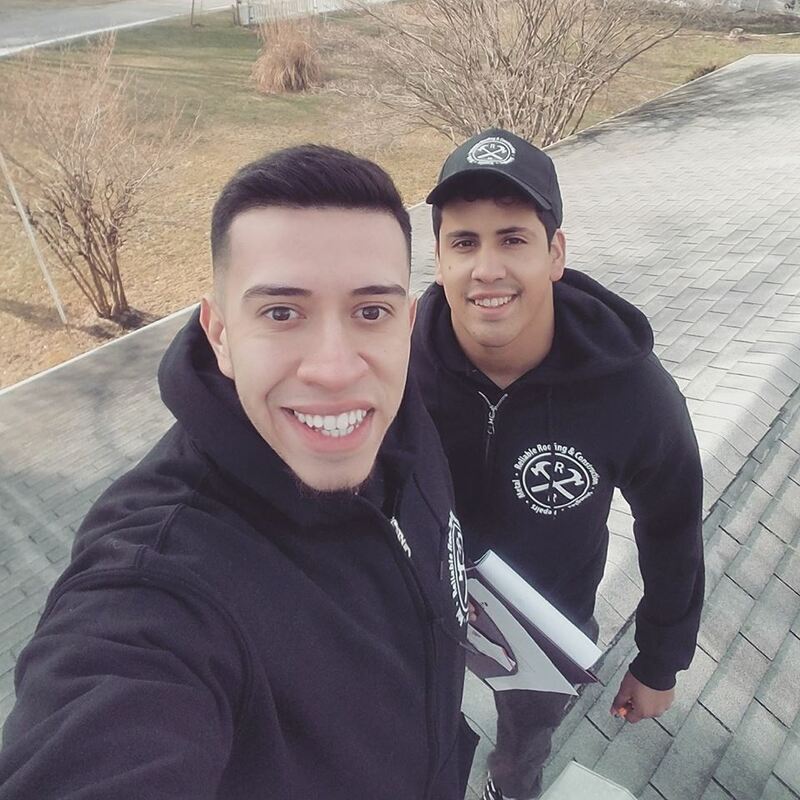 Send over a friend or family member and if they sign with us we sign a $100 check for you!! 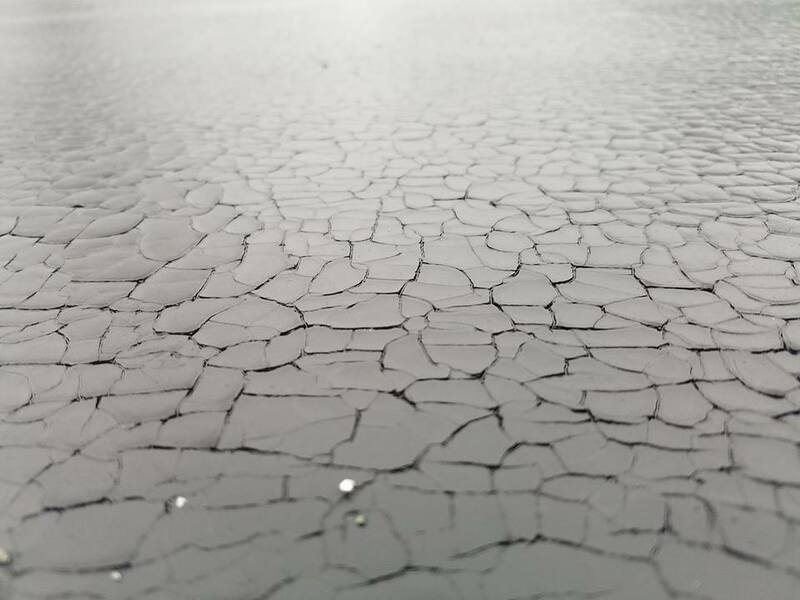 Need to add a pitch to a flat roof? Not sure what would work best? 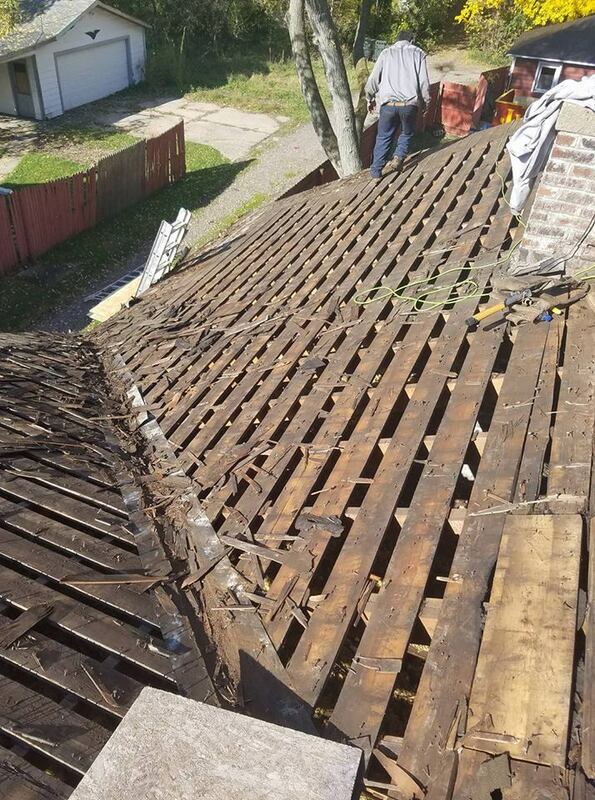 Need to restructure a roof? 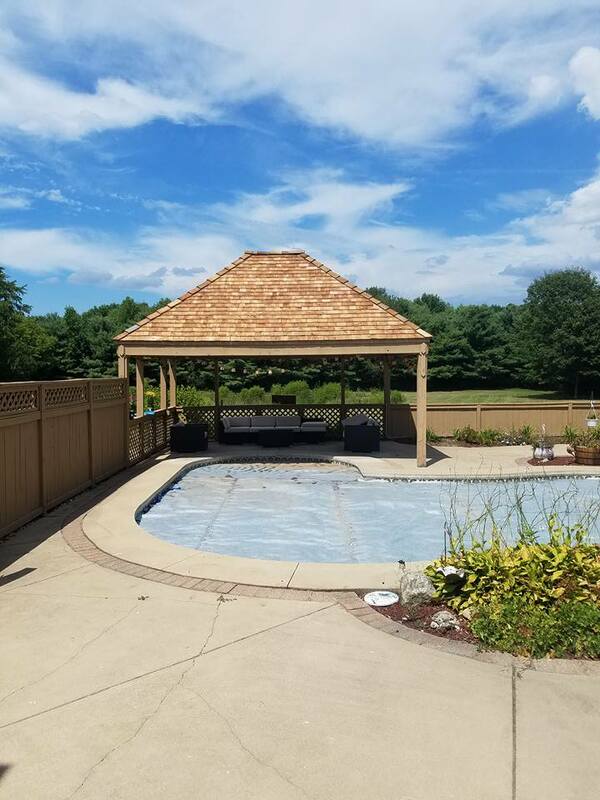 We have the best in the industry to help you with your new project. 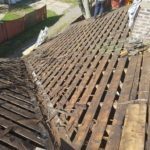 Is your flat roof looking a little rough? 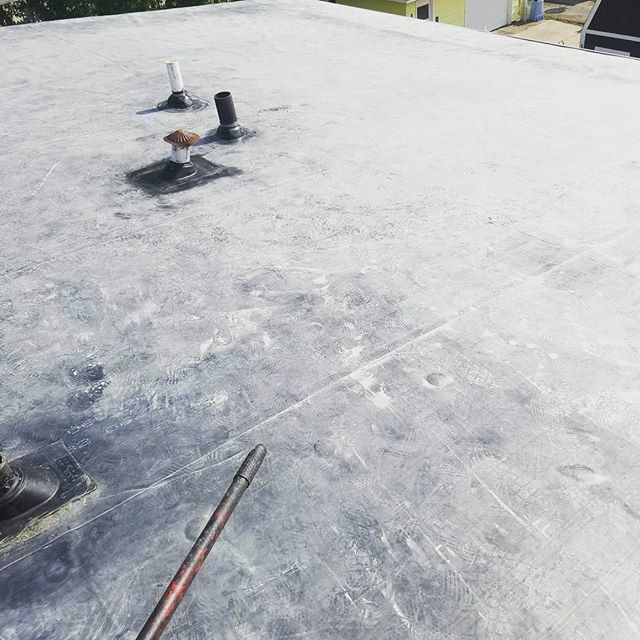 We can help with our flat roof repair service! 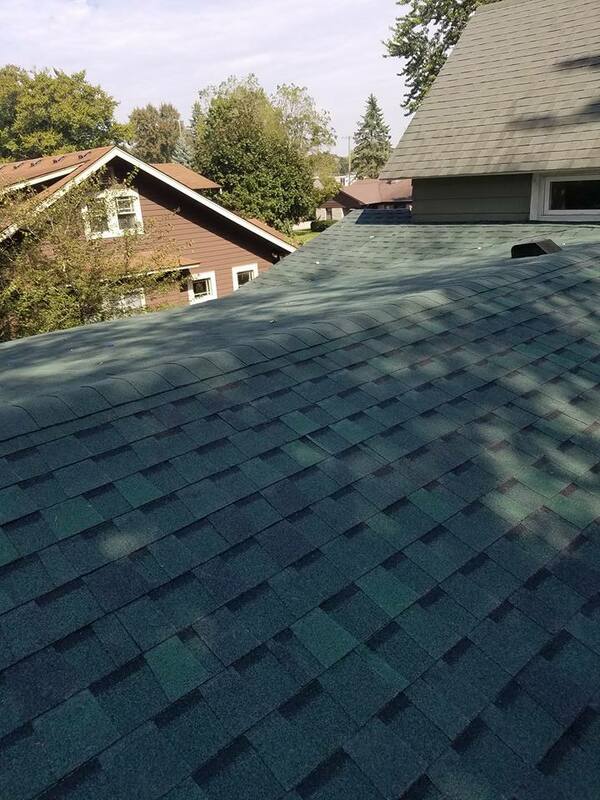 Tired of those grumpy roofers? 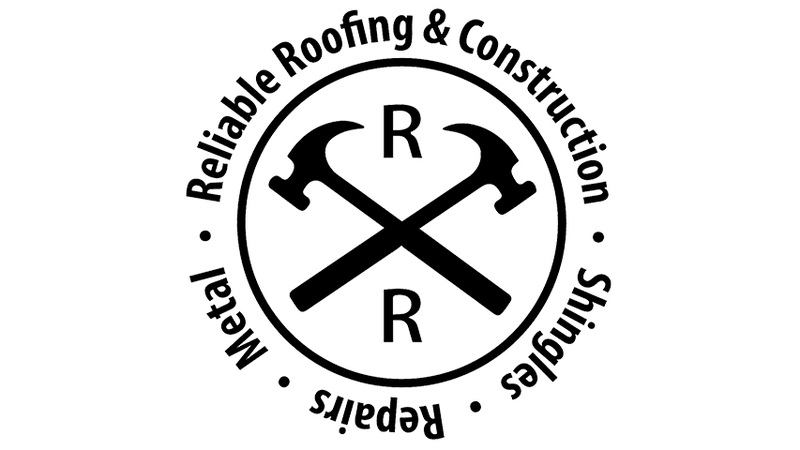 Let us show you the Reliable Roofing and Construction difference.